Brunch is arguably the best meal of the day. It combines everything you love about breakfast (the food) with everything you love about lunch (the food, the not-early-in-the-morning thing). It just so happens, Old City is brimming with great brunch spots. 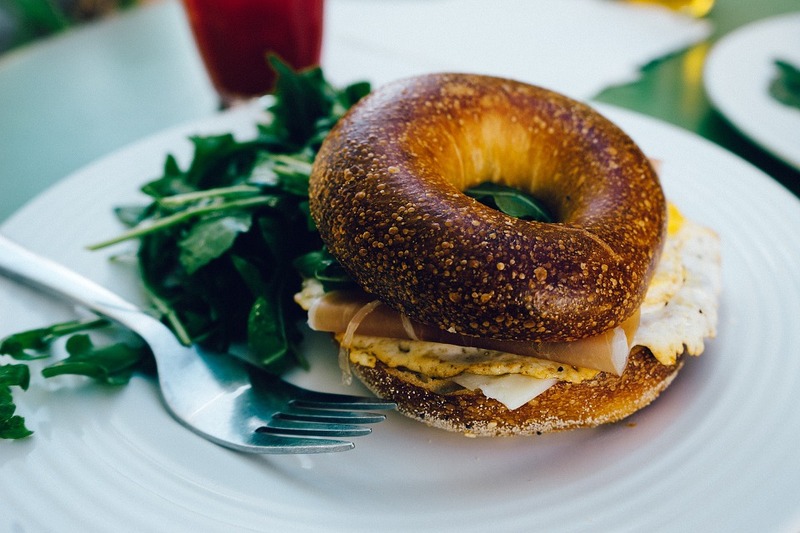 There are dozens of places in the Philadelphia area, but if you’re looking for brunch options near your Old City apartment, definitely start by checking out the following three places. Opened back in 2004, this stellar brunch hot spot is one of the city’s earliest farm-to-table venues. Many will say you can’t improve on an original, and the locals and out-of-towners agree that Farmicia’s fresh and delicious menu stands out. You’ll enjoy freshly pressed juices, an extensive assortment of farm-to-table fare, including vegetarian and vegan options. Not only do the flavors speak for themselves, but Farmicia also offers a 50 percent discount on alcohol during brunch hours (Saturdays and Sundays 10:00 AM until 3:00 PM) and allows you to also bring your own, making it even more homey and fun. This place is known as an all-day neighborhood restaurant and bakery that also sells bread and pastries daily. Their bar isn’t huge, but pretty much everything is local: Pennsylvania spirits, local brews, domestic wines. Brunch is a huge hit here every Saturday and Sunday from 8:00 AM to 3:30 PM. They do serve breakfast all day, though. Here, you can enjoy some classic egg dishes, as well as some lighter fare. Their classics are pretty spectacular and definitely worth a try. The breads are out of this world and come with cultured butter and jam. They serve ginger yogurt with tasty add-ins, such as pistachios, berries, and cardamom honey, and so many potato, meat, egg, and vegetable dishes you’ll want to come back time and time again. Around midday, this place is one of the most rockin’ restaurants near Old City apartments, but you can stroll the historic neighborhood while you wait, and they’ll text you when your table is ready. While also a neighborly kind of place, Red Owl adds a sophisticated flair to the heart of Old City. You’ll sit at cozy tables with fantastic windows, some even with a view of the Liberty Bell right across the street. The kitchen dishes out stylish versions of the American staples you crave. Think of Philly charm mixed with a wee bit of fancy. If you’re looking for a good, hearty frittata or omelet, they do that here. They’ve also got something called the Birthday Cake Waffle which will bring out the kid in you while also appealing to your adult palette. Try out the Charcuterie Board to sample some of what this place does best: chef’s selection of cured meats with house-made mustards, cornichons, caperberries, and house-pickled seasonal vegetables. They serve something similar with some more familiar items also, such as a delectable selection of cheese paired with Marcona almonds, grapes, fig spread, and membrillo. There’s never a bad time for some good eats, and many of the restaurants in Old City are chock full of brilliant brunch menus. Come on down, grab a cocktail (or mocktail), and sample some of Philly’s finest fare. Learn more about Reinhold Residential’s Old City apartments and call a leasing agent at 215-621-8212 to schedule a tour!